Use the Pacer App to hike along the route. 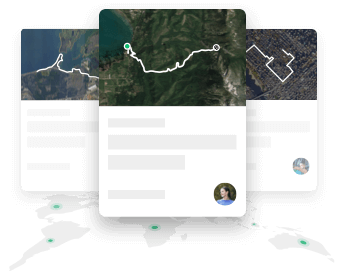 Download offline maps to get detailed trails. 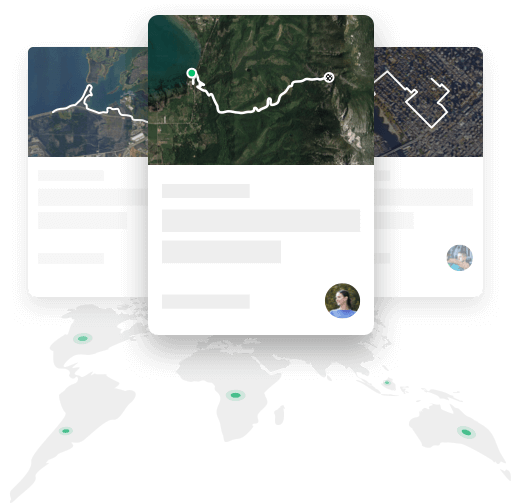 Live Tracking helps keep you safe.